Denim, denim, denim! It seems that denim is the one thing that never gets out of fashion. 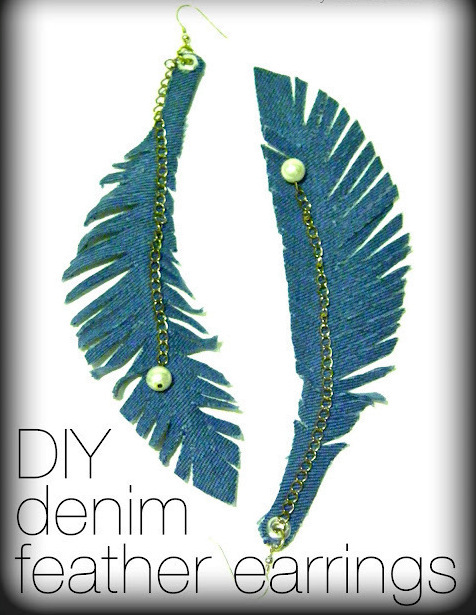 Here you will be shown 10 DIY things to do with old jeans. 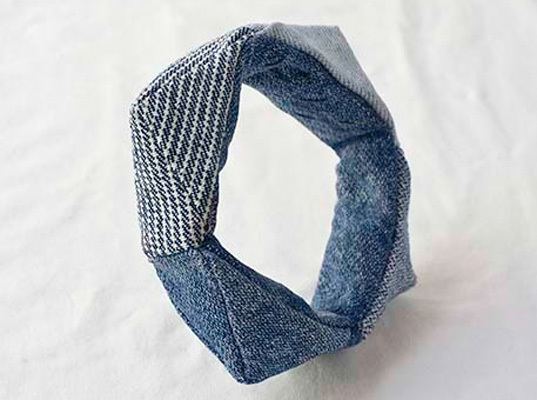 There are many ways in which new things can be created out of the old jeans when you get tired of wearing them. Look around you, and you can notice people of all ages, shapes and sizes wearing denim.It is easy to wear, it is durable, tough, fashionable, versatile and it is unimaginable for the fashion world to go without denim. I believe there is not a single person on the Earth who hasn’t got denim in his closet. 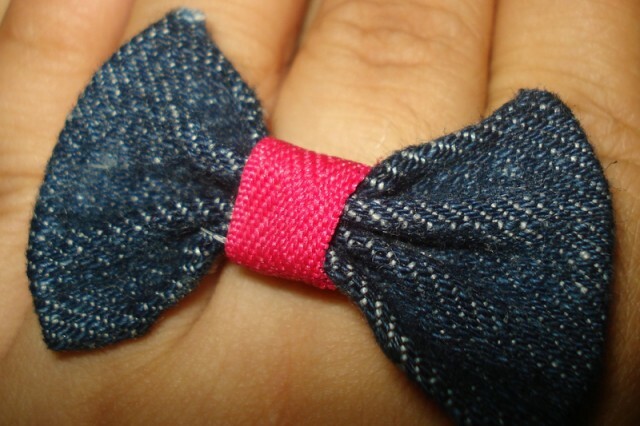 Some of your old useless jeans can become your new favorite fashion details only by using a pair of scissors and some simple little things that you use everyday. 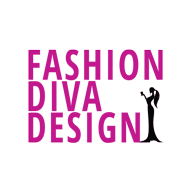 Just remember that the best scissors for sewing are designed with sharper blades specifically for cutting fabrics. 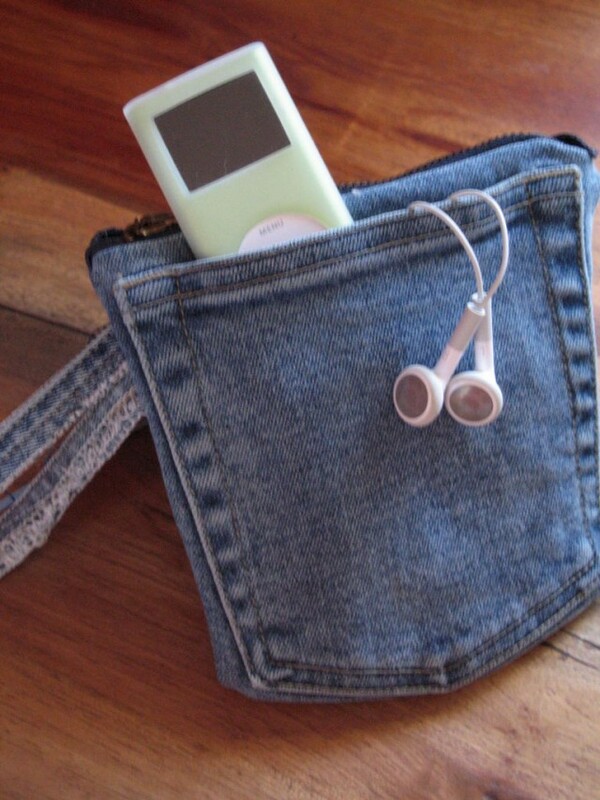 Why bother yourself with going shopping when you can use your old jeans and make new stuff out of it. 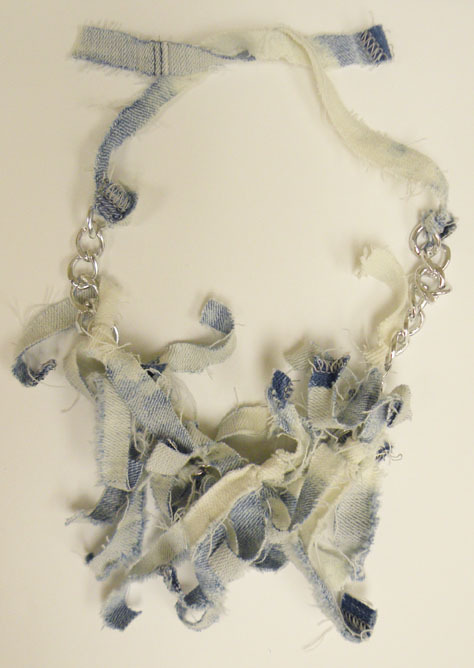 Old jeans can be used in many ways: shorts, denim bracelets, denim necklaces, bags, earrings,rings. 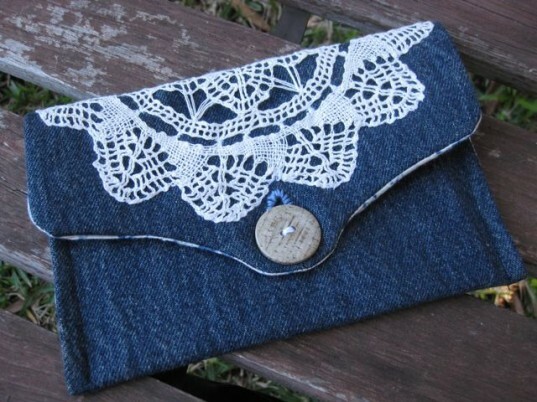 You can use the old fabric and create up-to-date look. 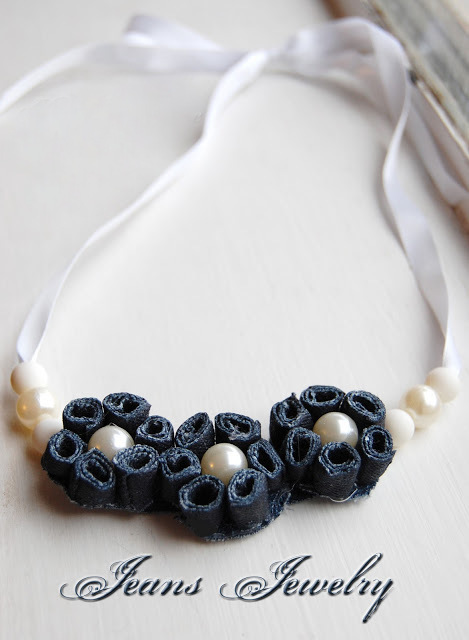 So, be creative fashionista, take a look at the pictures below and get down to business.